Frederick J. Menick M.D. is recognized as the world’s foremost expert in nasal reconstruction. Described by peers as “the finest nose-maker in the history of medicine” and “the leading specialist in the reconstruction of today’s nose,” Dr. Menick has developed an innovative approach to aesthetic nasal reconstruction, reinforced by time-tested principles and informed by 35+ years of clinical practice. Dr. Menick graduated from the Yale School of Medicine. He completed general surgical training at Stanford University and the University of Arizona. He then specialized in plastic surgery with advanced fellowships at the University of California, Irvine, Queen Victoria Hospital in East Grinstead, England, and the University of Miami under D. Ralph Millard, M.D. Dr. Menick is certified by the American Board of Plastic Surgery and is a member of the American Association of Plastic Surgeons, the American Society of Plastic Surgery, and the American Society of Maxillofacial Surgeons. He is a past president of the Rhinoplasty Society as well as former Chief of Plastic Surgery at both the University of Arizona and the Southern Arizona Veterans Administration Hospital. His contributions to the field of plastic surgery have been recognized by numerous honors and awards, including the American Society of Maxillofacial Surgeons Special Honorary Award for his “significant contributions to the advancement of maxillofacial surgery and his leadership in the specialty” (2015). He is also a two-time recipient of the James Barrett Brown Prize, presented by the American Association of Plastic Surgery for “advancement of knowledge in the field of plastic surgery” (2003, 1990). 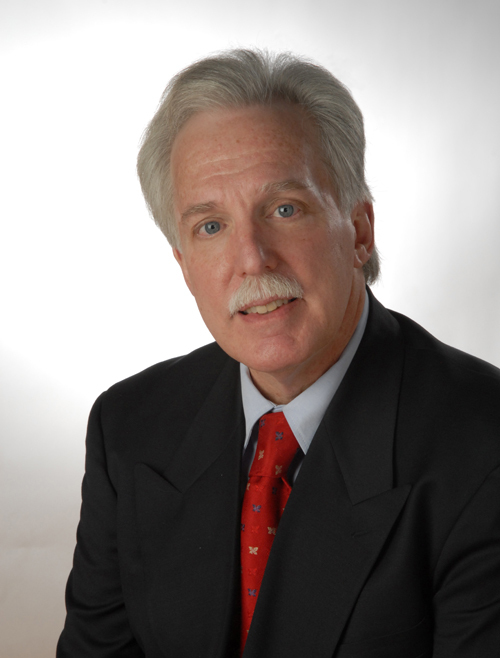 Dr. Menick has authored 3 textbooks and more than 100 book chapters on nasal and facial reconstruction. He has also edited 3 books on facial cosmetic and reconstructive surgery and offers a comprehensive overview of nasal reconstruction and rhinoplasty on eMedicine, a web-based clinical reference guide. Dr. Menick’s expertise is sought by patients around the globe. He is also a frequently invited speaker and has lectured at medical society meetings, symposiums, and plastic surgery training programs in more than 27 countries.